The Dancer & the Serpent (Witchcraft, Cyborgs & Forms of Resistance). 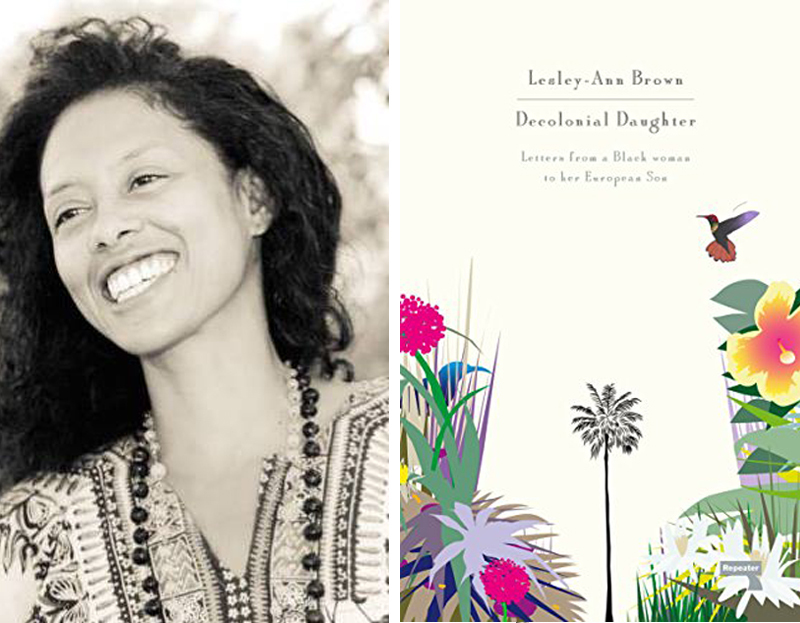 Decolonial Daughter‘s author Lesley-Ann Brown will be part of The Dancer & the Serpent (Witchcraft, Cyborgs & forms of resistance) at Sorte Firkant in Copenhagen, with Miriam Haile, Monia Sander, Shekufe Tadayoni Heiberg and Linda Lazer. Find more information on the venue’s website.